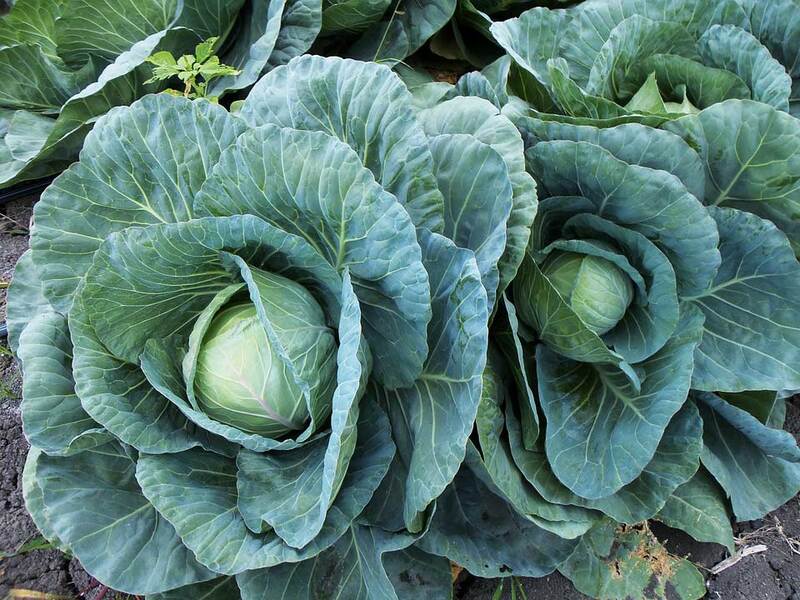 SEASONAL SHOPPING: THE AUTUMN MARVELS OF OUR VEGETABLE GARDEN! Summer is over, and we are ready to dive in the marvellous Autumn vegetable garden, very alive and ready to give us day by day fruits and vegetables that best describe the taste of Autumn. At our restaurant Il Desco Bistrot, seasonal shopping are at the base of our menu, authentic culinary journeys, created thinking of mother nature and its cycles. For us this are the roots of a healthy and sustainable eating, made of local food that avoiding all the sophistications, still able to speak to our soul. 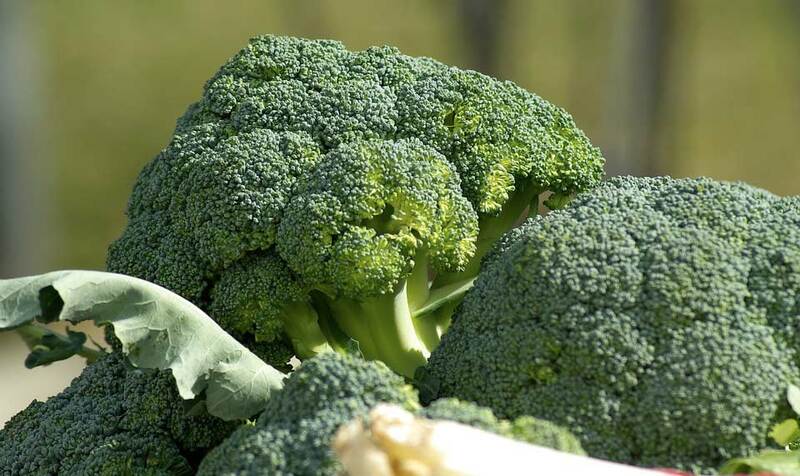 Even if October is a transitory month – zucchini, green beans and eggplants are still here – the earth is already giving us, thanks to the hard work of those cultivating it, various types of cabbage (cauliflower, broccoli, kale), leek and pumpkin: the army of allies for our health and good mood! 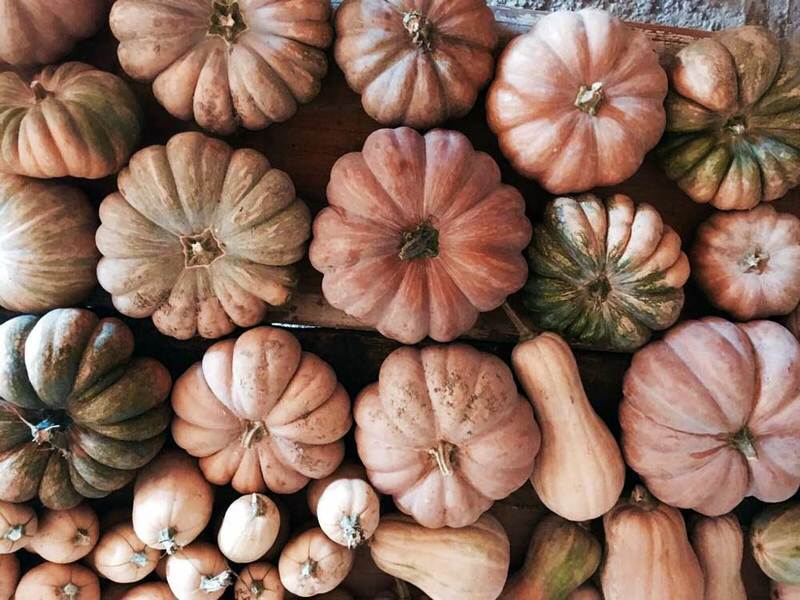 Think of pumpkins, that make us smile, being the symbol of Halloween, but that is also very reach of Omega 3 , that help us against anxiety and depression, and is also a natural anti-inflammatory and cardio protector. And if to broccolis, kale and chard, we add the detox action of radicchio, or the potassium explosion of mushrooms, you will find out that Autumn brings with it energy and wellbeing and the good occasion to enjoy very tasty dishes, like the Sformatino of goat ricotta and broccoli with cardamom oil and the Cowliflower Cream and celeriac with black bread and parsley oil. When you go for groceries, we suggest you to choose seasonal products and don’t be tempted by something like a fruit salad of peaches and strawberries, but instead choose seasonal apples and pears, figs and grapes, tasty and full of properties. In Autumn, more than khaki, that in Florence we call “diosperi”- our garden on the Florentine hills presents us with pomegranates, whose fruits are rich in antioxidants! 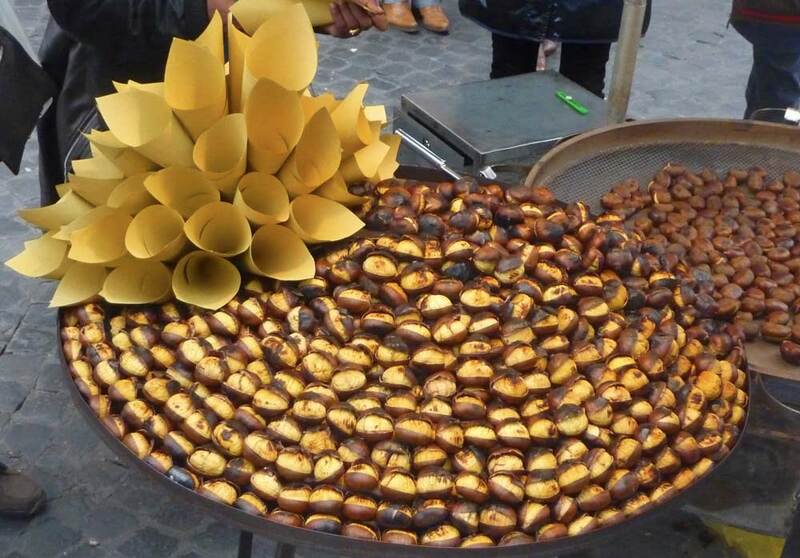 And let’s not forget about the emblematic fruit of the season, the chestnut: boiled or roasted. The first ones: “the ballotte”, have to be enriched with laurel and salt while boiling, the second, the “caldarroste”, must be roasted on the fire or in a pan, after cutting them to avoid their explosion while cooking. They both have an irresistible consistence and taste, it is not a case that chef Pellegrino Artusi is using them as stuffing for its famous turkey, and they are also perfect for legumes soups. To have a certified bio farm is the best guarantee for a dish full of the products of mother earth, and for us, the privilege to offer you a real farm-to-table experience in the heart of Florence! few steps away from the Duomo! « THE PANZANELLA. A TUSCAN FOOD STORY AT OUR BISTROT!